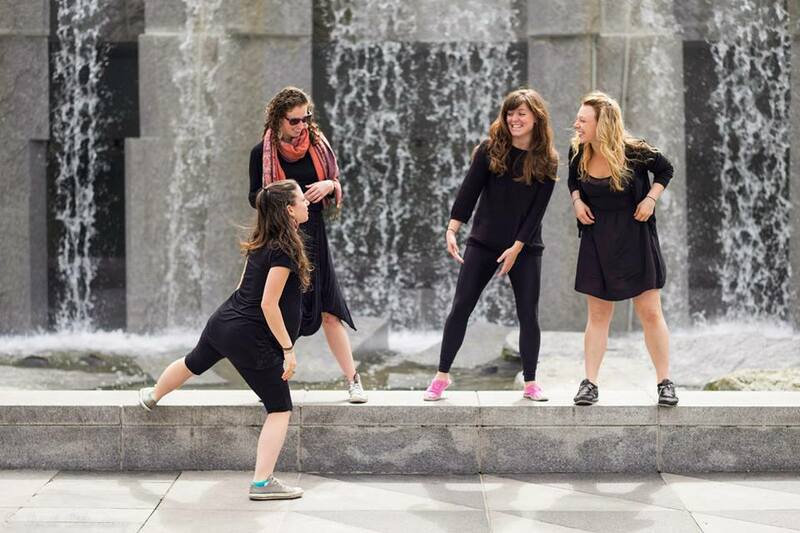 ka·nei·see | collective, directed by Tanya Chianese, cannot wait to be a part of dance anywhere again this year! 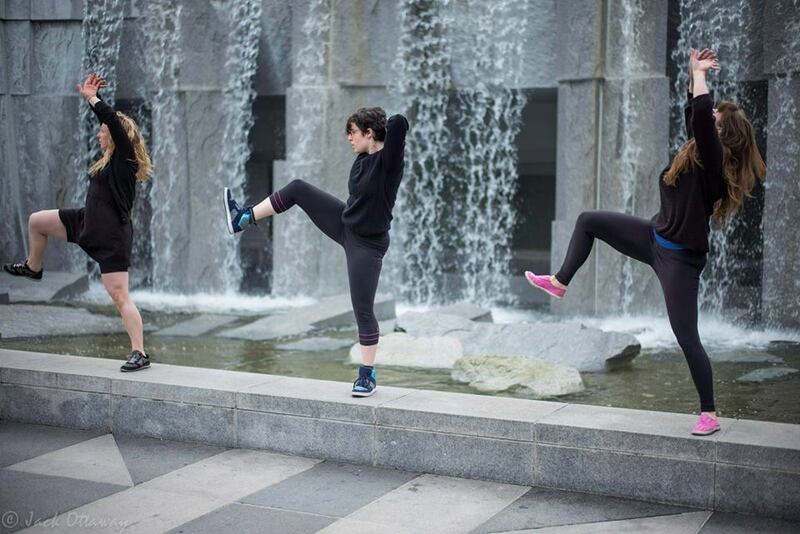 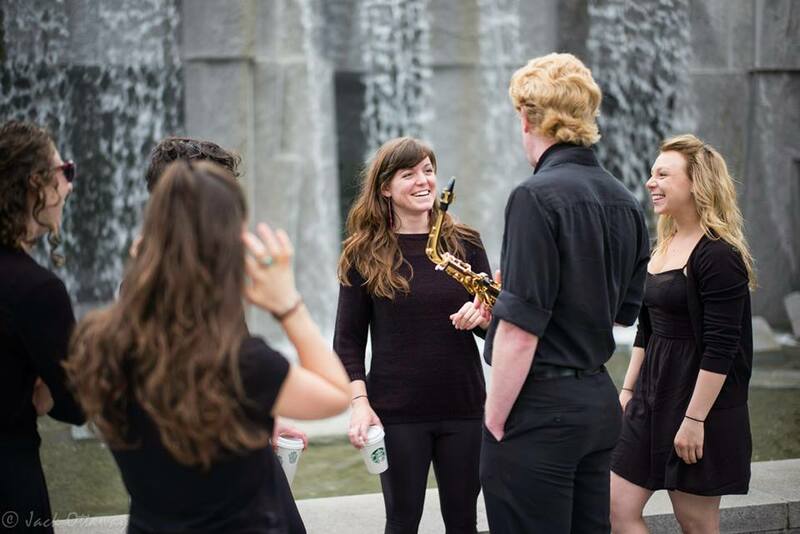 We will be performing at the waterfall fountain at the Yerba Buena Gardens in downtown San Francisco. 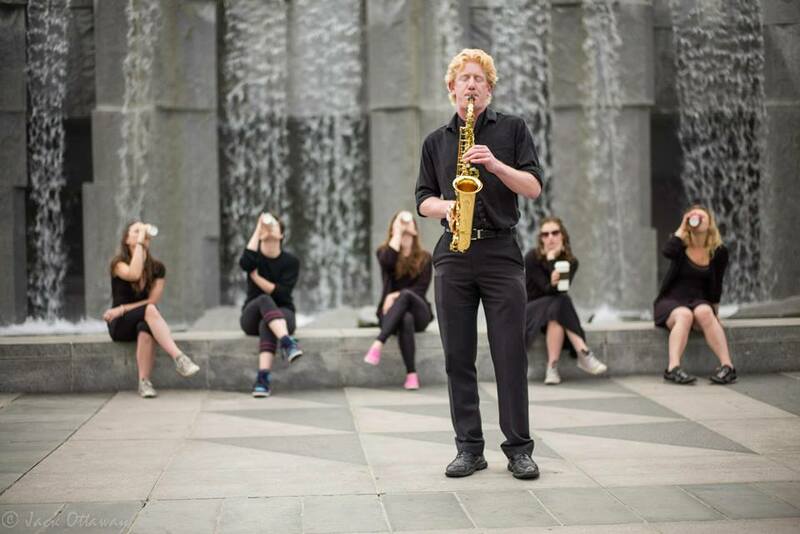 Robert Best will by playing the saxophone live, as dancers move from seated positions to flailing bodies around the water.